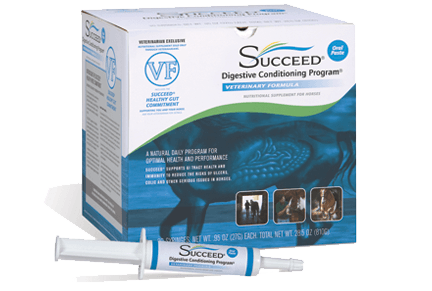 We here at SUCCEED® are pleased to announce the addition of international para equestrian competitor Susan Treabess to Team SUCCEED®. Susan and her Dutch-bred mount Moneypenny earned a 10th place finish at the World Equestrian Games earlier this month and were the highest placed American pair in para dressage at the Games. The fact that she was born without a left hand had no impact on Susan as a horse-crazy young girl. She started riding at just 3-years-old. A few trail rides quickly blossomed into more serious riding and showing and a full-fledged interest in dressage and horsemanship. Susan and her family were introduced to horsemanship by Tom Dorrance, Ellen Eckstein, and David Hillman in working with a project horse named Choco. At 12-years of age, Susan would spend weekends at clinics riding her pony Sunny. The skills she learned are now integral in her daily handling of horses as well as in competition. Her relationship with Ellen Eckstein turned into a lifelong mentorship, and with Ellen’s help Susan has recently re-entered the world of competitive dressage. 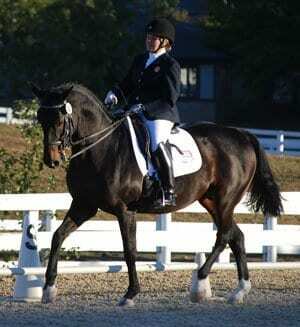 She started competing in para dressage for the first time in 2007 with Moneypenny, who is owned by Katy and Dan Peterson. In 2008 Susan was selected as a developing rider for the US Para Dressage Team and a year later began training with Steffen Peters, the 2010 WEG bronze medalist and also a member of Team SUCCEED®. 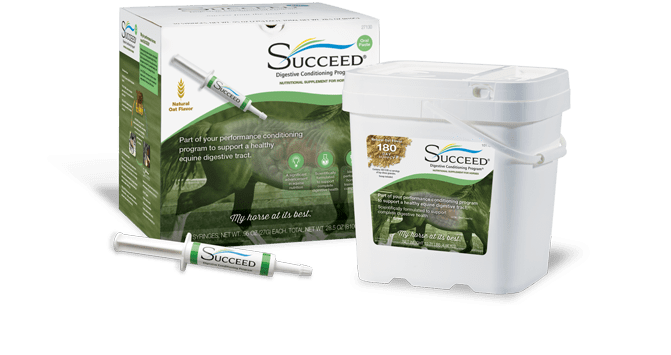 Moneypenny has been on SUCCEED® for the last three years, and Susan wouldn’t be caught without it.